He carried our sins to the cross to die so that we might live for what is right. And by His wounds, you are healed. 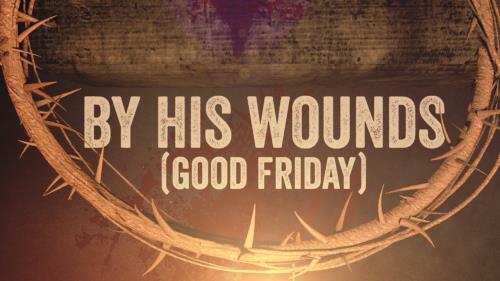 Based on 1 Peter 2: 23-24, this mini-movie is designed for your Good Friday service. How would you live if you knew you would rise? 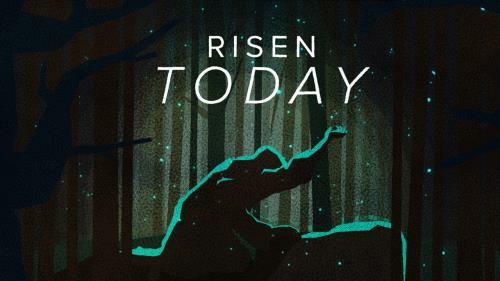 This Easter mini movie answers that question by showing us how Jesus lived during the week leading up to His death and resurrection. How will we live today?